Arguably the best looking one of the Modern Muscle Cars, the New Camaro can make you feel like its 1969 all over again. But in a much better driving version ! 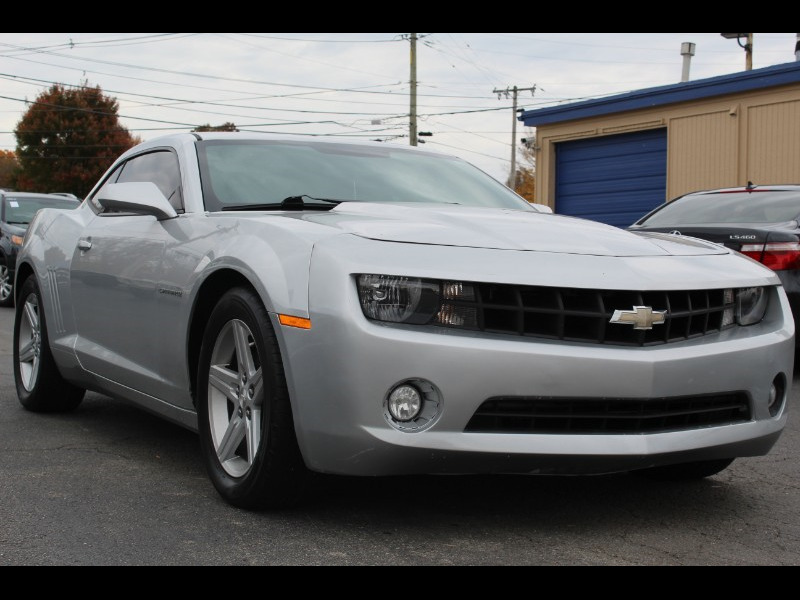 Economical and insurance-friendly 6 cylinder, but with all the performance you expect of a Camaro with 323 Horsepower, more than those '69 model V8's made ! Runs and drives great, plenty of tire tread and tinted windows too. Financing available, and tax time is just about here.